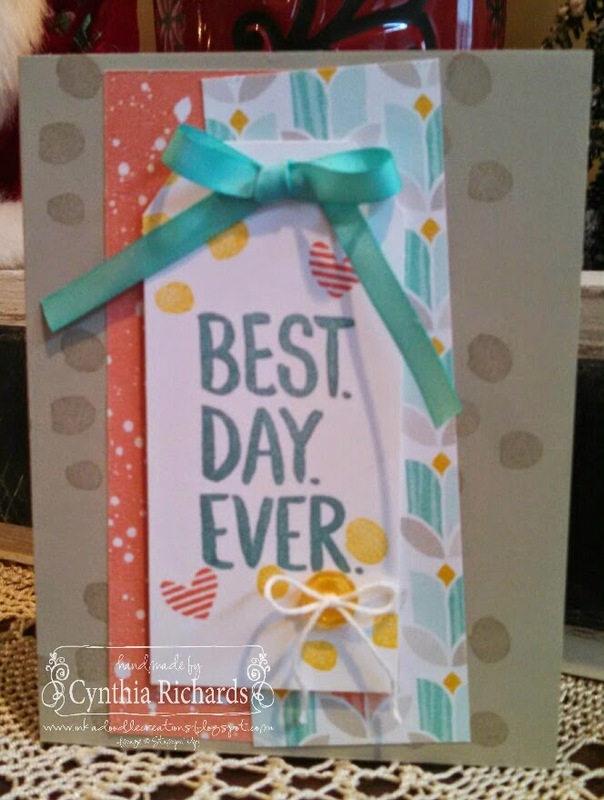 Today's sneak peek set is called Best Day Ever. 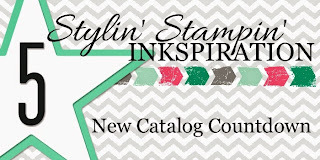 This is a fun stamp set that you can earn for FREE with a minimum order of $50 from any current catalog. 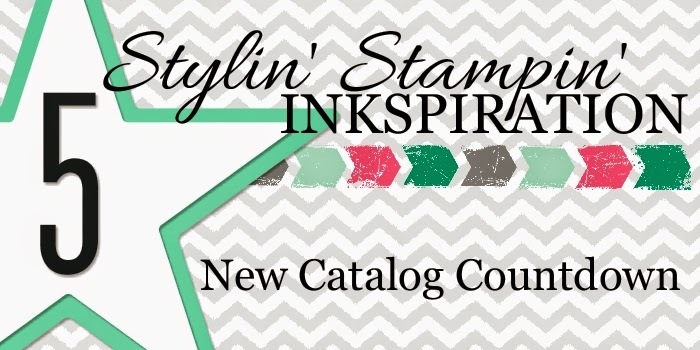 Don't forget to come back and visit SSINKspiration tomorrow and get a sneak peek at another new stamp set! !